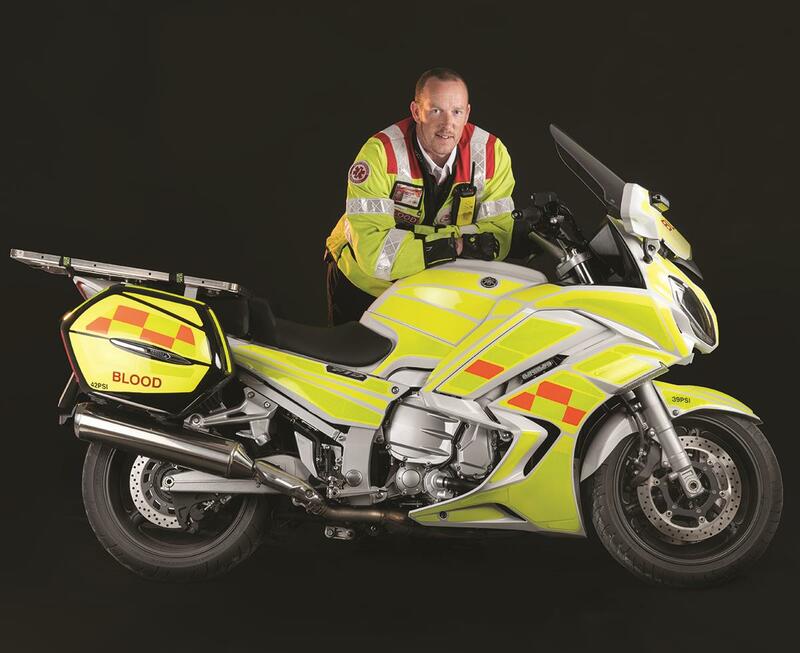 Insurance broker Carole Nash have continued their support of Manchester Blood Bikes for 2017 by providing full insurance cover for the five bikes that operate across the region. The news comes after Carole Nash provided a £30,000 donation to the national charity to help purchase additional bikes. In 2016, Blood Bikes Manchester transported over 1600 items, which have included 900 deliveries for The Christies, over 90 donor breast milk deliveries to neonatal units and 90 deliveries of blood, platelets and plasma to Tameside Hospital. Carole Nash also recently held a search for the 12 faces of its 2017 calendar, which helped raise £1000 for the Nationwide Association of Blood Bikes. Rebecca Donohue, Head of Marketing at Carole Nash, said: “We are honored to be able to continue our support of Blood Bikes Manchester. It’s a great charity in the region that help saves countless lives and provides an invaluable service.